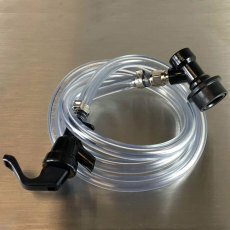 To pour draft beer, you will need a faucet of some sort. 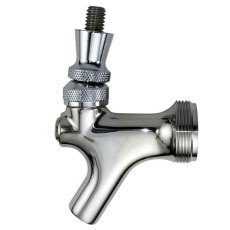 From the humble cobra-head picnic faucet to the stately and high quality stainless steel Perlicks, faucets are where beer (and by extension, good times) flow from. 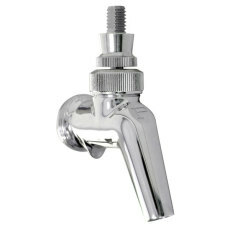 Look here to find all the faucets we sell, as well as a few faucet accessories. 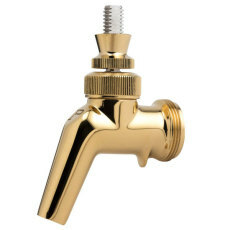 The standard in faucets for dispensing beer. 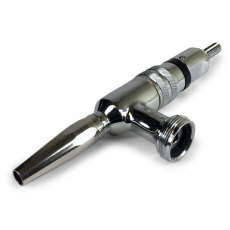 From Perlick, a top-of-the-line stainless steel beer faucet, with forward sealing design! 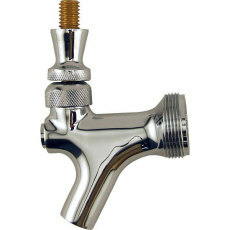 From Perlick, a top-of-the-line stainless steel beer faucet with flow control! 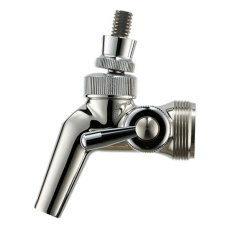 Get the perfect fill with your Perlick 630/650 series faucet every time! 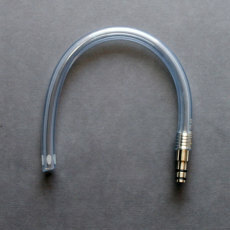 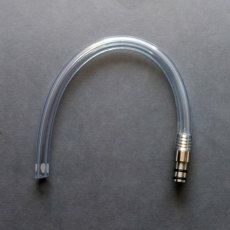 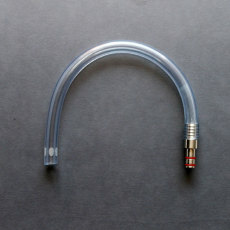 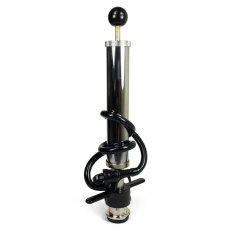 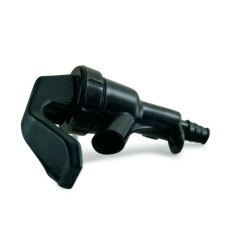 Pushes beer up from the bottom of the growler, expelling air and keeping your beer fresh for longer!